We claimed our bags from the bus’ hold and had to stop to stretch our stiff bodies. 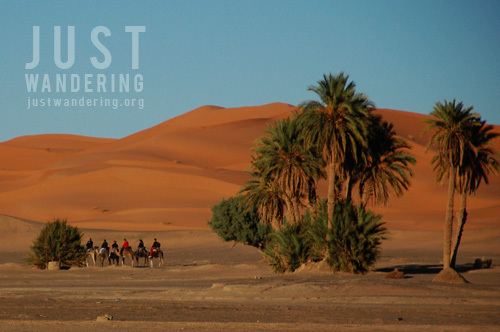 The trip from Merzouga covered a good part of the day; it was already 4pm when we arrived in Ouarzazate. 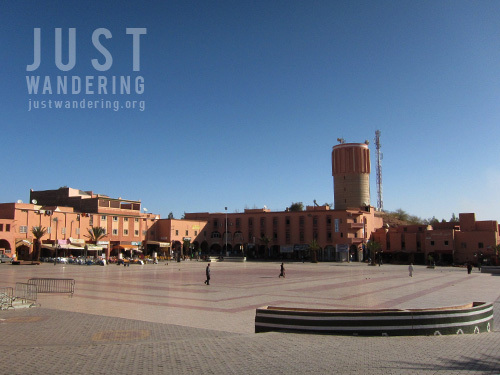 This small town was added to our itinerary primarily for Aït Benhaddou and we had no idea what to expect from it. Our accommodation for the night was at Hotel Amlal, which we picked because it has Wi-Fi and offered half-board meals. 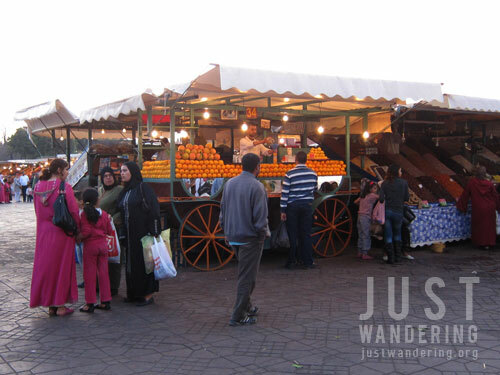 Unlike Hassi Labied though, there were plenty of restaurants and shops in Ouarzazate, so finding food was no problem. Nevertheless, the were glad for the decision to go half-board as Hotel Amlal served the best tagine I’ve tried in Morocco. 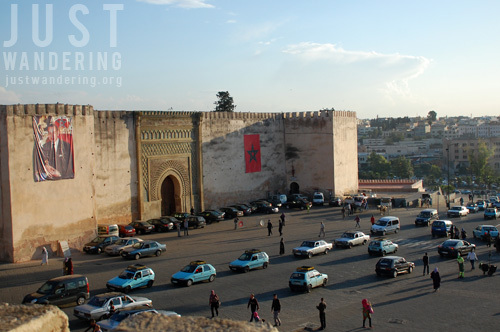 Though Casablanca was our port of entry in Morocco, we considered Meknes as our first city. We merely transited in Casablanca, never going out of the airport and the train station enroute to the old capital. Meknes wasn’t really in our original itinerary. We wanted to go to Volubilis, and according to research, day trips from Meknes can easily be done. Though it can also be done from Fes, there was something about Meknes that called to us. Maybe it’s the prospect of adding another notch to our Unesco Heritage Site list, or maybe I was just easily swayed by a blog I read about how laid back the city was that greatly appealed to me. 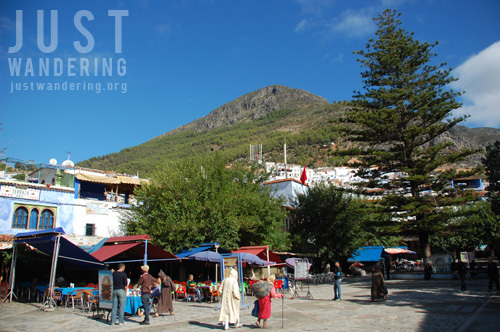 Nevertheless, it was one of the best decisions we made because Meknes was a great introduction to Morocco.